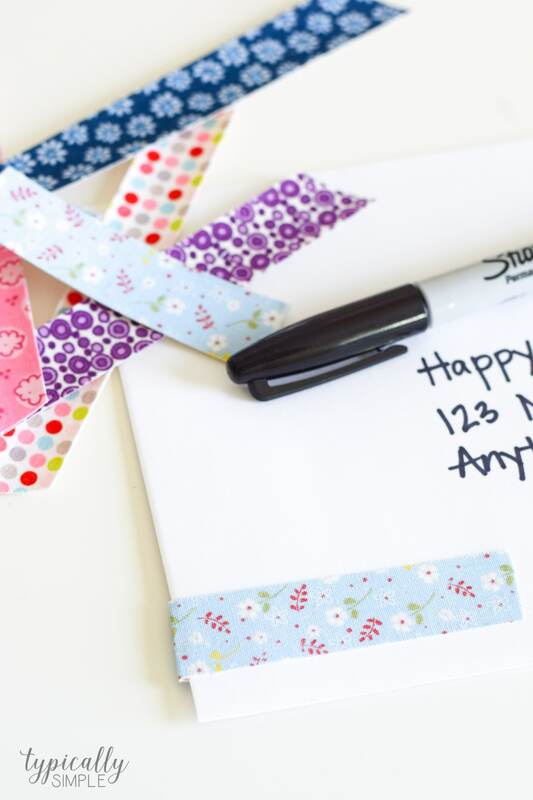 Fabric tape is a great way to add some fun colors and patterns to packages, envelopes, notecards, or even your planner! I must admit, I have a bit of a fabric addiction. 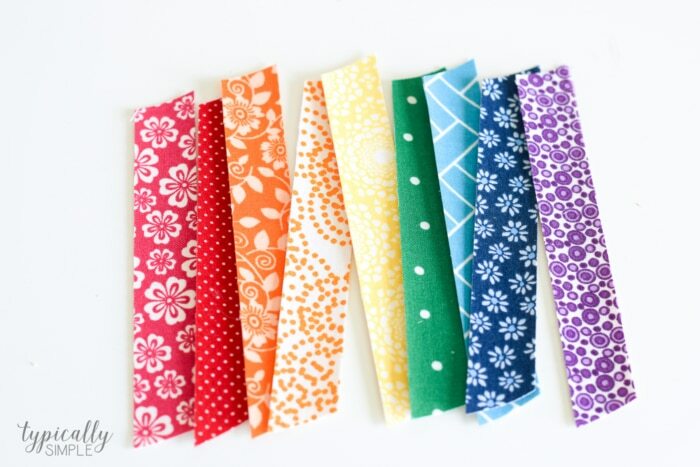 I could spend hours in the fabric store picking out fun prints, coordinating colors for projects, and just admiring the rainbow-tized bolts of fabric. Last year, I opened an Etsy shop that was stocked with fabric tape. It gave me a reason to shop for fun fabric, plus fabric tape can be used for so many different projects. Most of the time I use it to decorate envelopes and packages, but I’ve also used it for some fun holiday crafts. 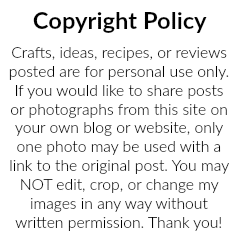 While I loved having an Etsy shop, there came a point where I realized I was wearing myself a little thin trying to keep the shop stocked plus create for the blog. 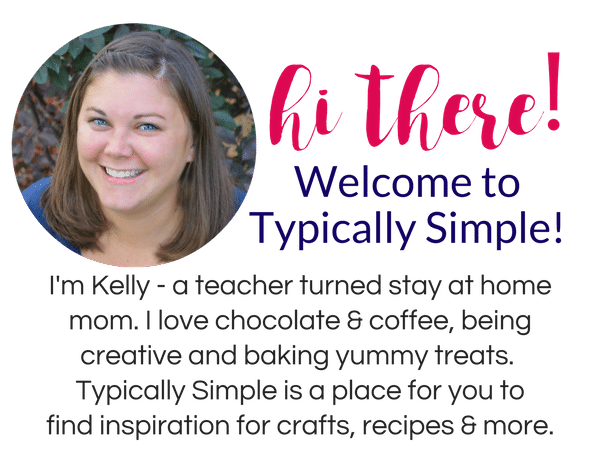 So I decided to close up shop and focus my time on Typically Simple. 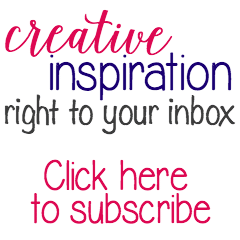 And since fabric tape is really a great way to use up all those fabric scraps, or give you a reason to shop for some new fabric, I thought it would be fun to share a DIY tutorial for making your own! Choose a piece of fabric that is at least as wide as the carpet tape. Iron the fabric if needed to remove wrinkles and creases. 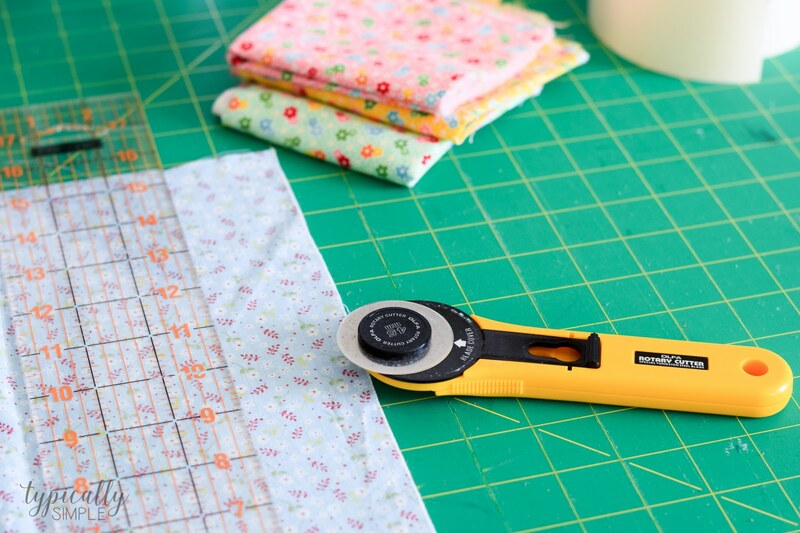 Using a rotary cutter or scissors, trim the fabric to about the same width as the carpet tape. 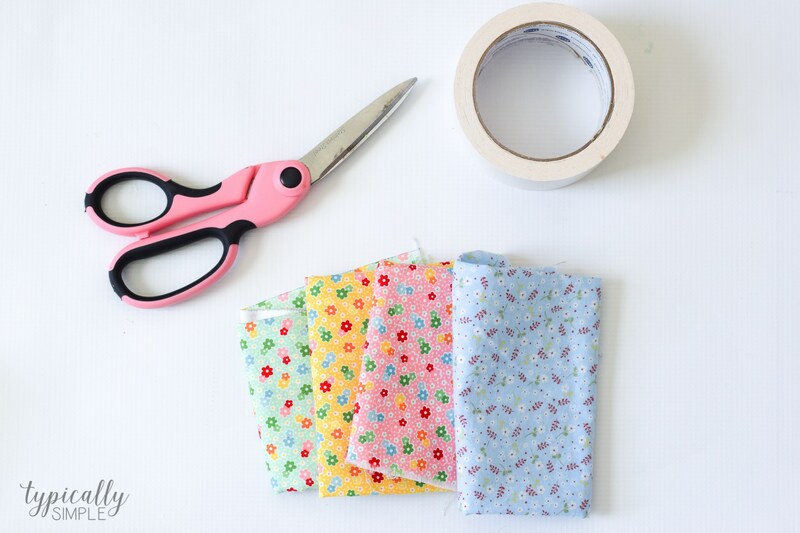 Cut the fabric tape to the same length as the piece of fabric. Place the strip of fabric right side down on a table. 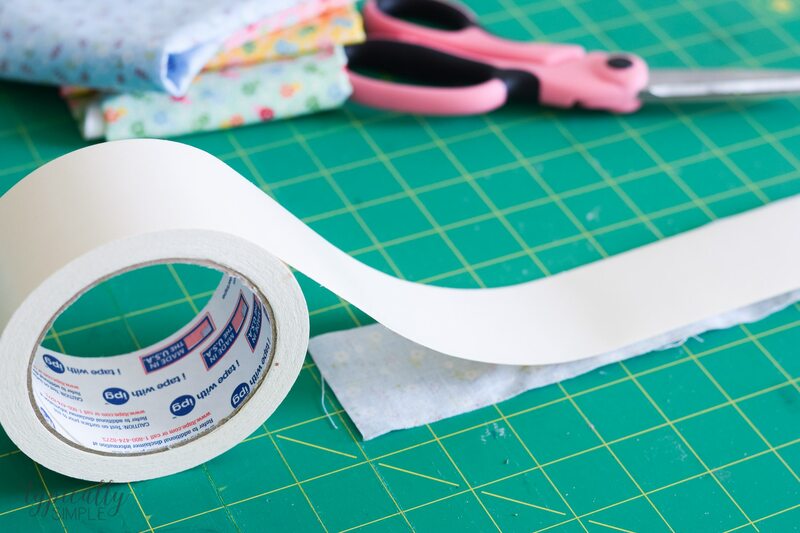 Peel off the backing on one side of the fabric tape and place on top of the fabric. Press down firmly and smooth tape onto fabric. 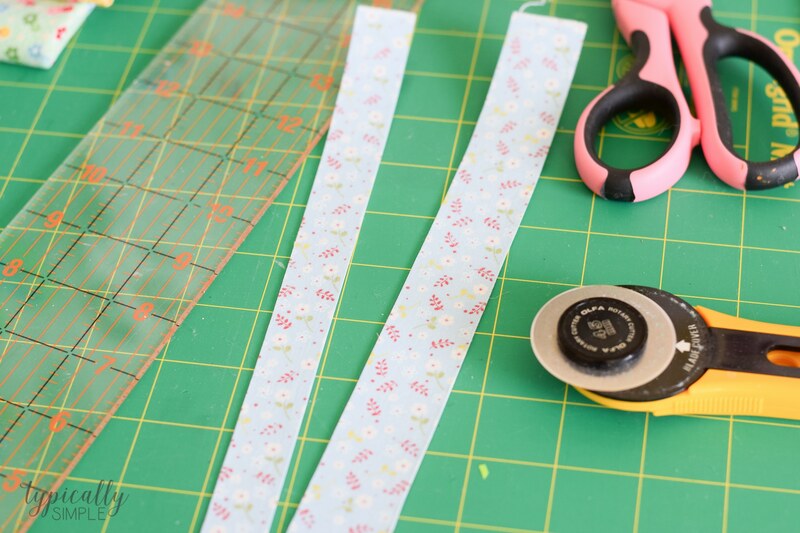 Now cut the fabric tape into strips, as wide and long as you would like using either scissors or the rotary cutter. 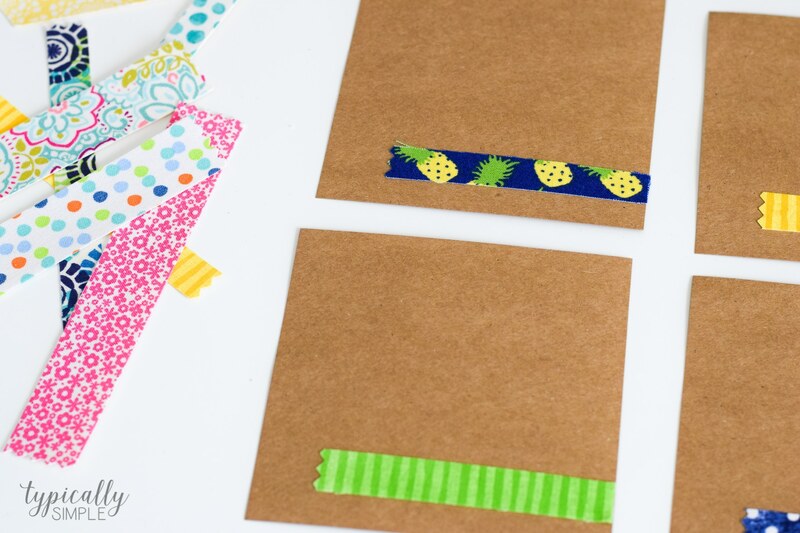 Use pieces of fabric tape in your planner, to decorate packages, or create some fun crafts! Just remember, the tape is permanent! So it’s a good idea to keep out of reach from the kiddos – it will peel paint from walls or furniture when removed. Most of the time, I just snip the fabric on an angle before attaching it to a package, but it’s also fun to using pinking shears on the ends to get that fun zig zag pattern! With all of the fabric prints available, this tape can be personalized for holidays, parties, planner themes, and more!